Many people enter the landscape business with little experience and often little time is available for formal education. 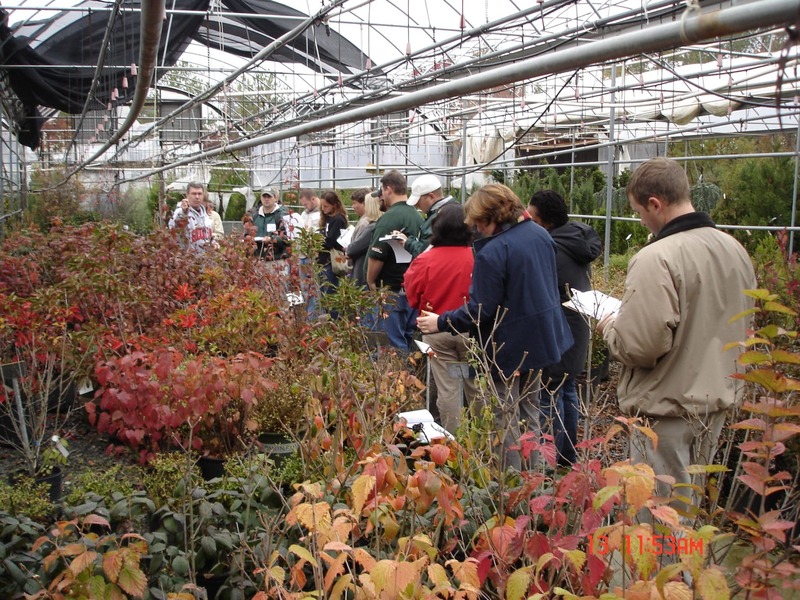 Retail garden centers are always looking for knowledgeable employees who know the plant material. Certification programs are a means of verifying professional proficiency and developing professionalism in an industry. 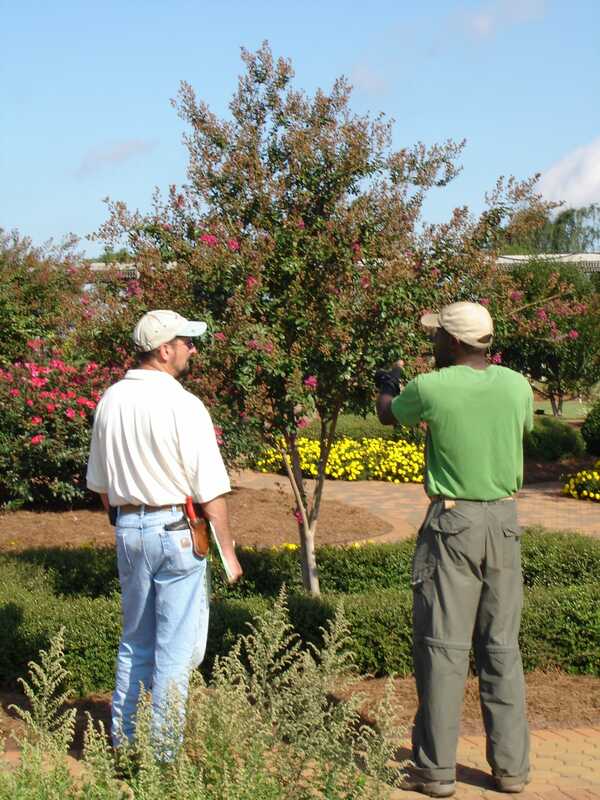 Landscape Contractors and Nurserymen are recognized for their knowledge and professionalism through the UGA administered Georgia Certified Landscape Professional (GCLP) and Georgia Certified Plant Professional (GCPP) Programs. The GCLP and GCPP programs are self-study courses offered through the Center. The programs provide a means of advancing employee’s education and professional proficiency while minimizing time away from their business. 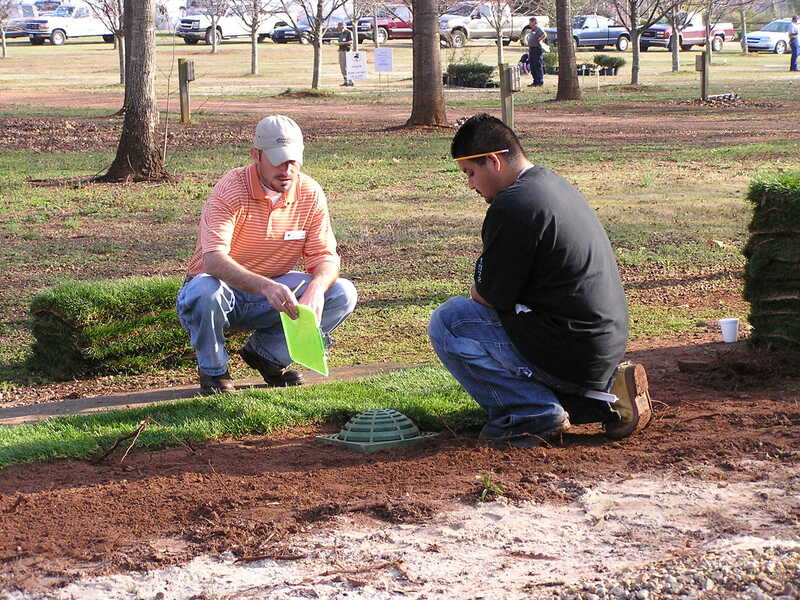 The certification programs were developed through a collaboration of green industry professional organizations, horticulture instructors, regulatory officials, and UGA faculty. Participants receive a 300-page reference manual, access to an on-line study course, and opportunities for hands-on reviews. There have been 1,700 graduates of the GCLP and GCPP program. They average 120 new applicants a year and currently there are 700 active applicants in process. Properly designed and maintained landscapes not only increase property values by 15-20% but also act as filters for soil, air, and water resulting in a cleaner environment. Knowledgeable employees both in the garden center and in landscape installation/maintenance can recommend water efficient landscape plantings that are both beautiful and durable. For more information, please visit ugaurbanag.com/certification or contact beckygri@uga.edu.